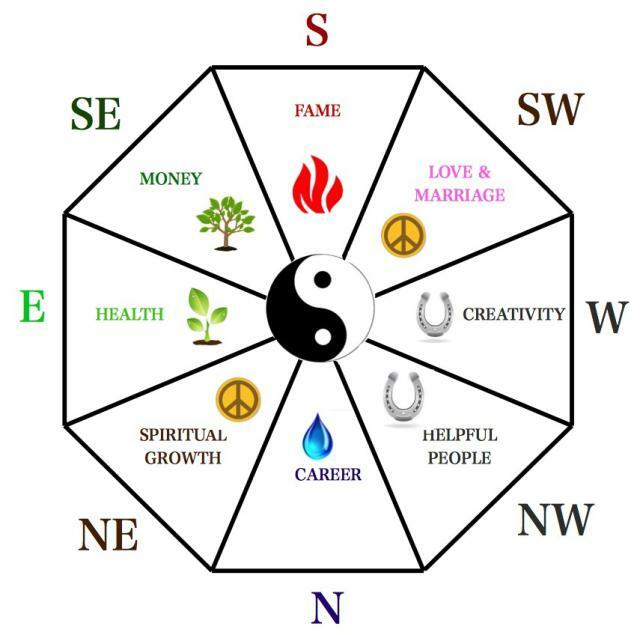 Vastu Shastra based on Ancient Science, Indian Vasthu Shastra according to systematic approach Vastu consist of five natural elements, Earth, Water, Fire, Air and Space. every element corresponds to a natural force that effects our lives. Vastu Consultants in Visakhapatnam:Vasthu is the science of directions that combines all the five elements of nature and balances them. It is all about the effect on a living person. 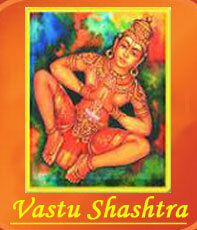 Like any other science, Vasthu is universal ,It is not a religion but a science. Vasthu shastra says that if the plan of your house is so designed that the positive forces overrule the negative forces which helps you and your family members to live a happy and healthy life. Vastu Consultants in Vizag:Visharada wanted to make your life trouble-free and therefore, we have place together a list of five things needed when you’re looking for a house. It is suggested that one performs a Bhoomi Pooja (worshipping the earth) before starting the house construction. This is considered a good beginning and a good start to the proceedings. Chi is energy will accumulate within the objects around you. In your home or workplace, the chi can flow in through the door and out through the windows. chi energy has to flow gently throughout your home or office instead of running straight through it. Chi will have a negative result on your surroundings once it gets stuck or blocked. 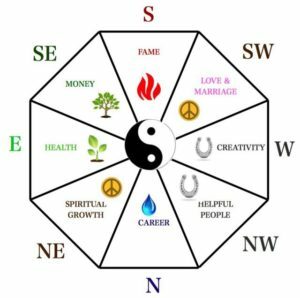 The Bagua is the chart used to map the areas of a home or office and determine where to locate the objects and colors that represent the Five Elements. Art like sculpture or oil paintings it reflect positive images and feelings.